This weekend's special is dedicated to another strain of heavy-metal heavy-hitters. 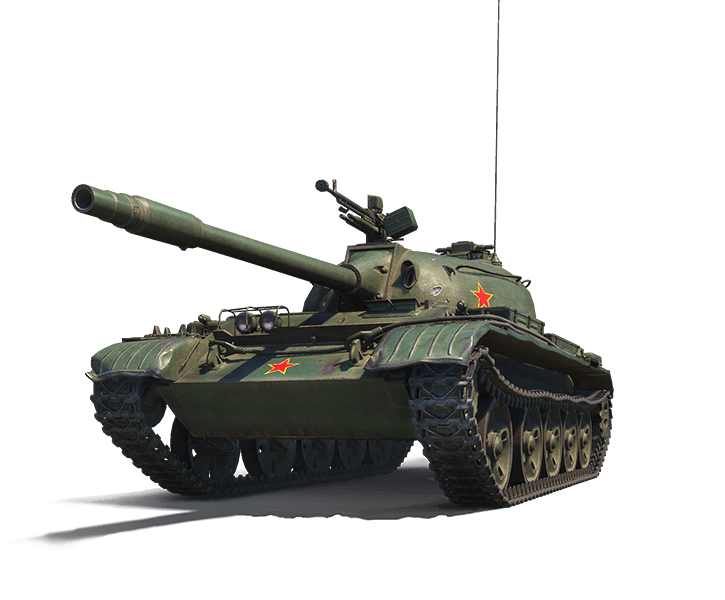 Chinese tanks are all about the punch - even their medium tanks are equipped with guns capable of blowing holes the size of China itself! 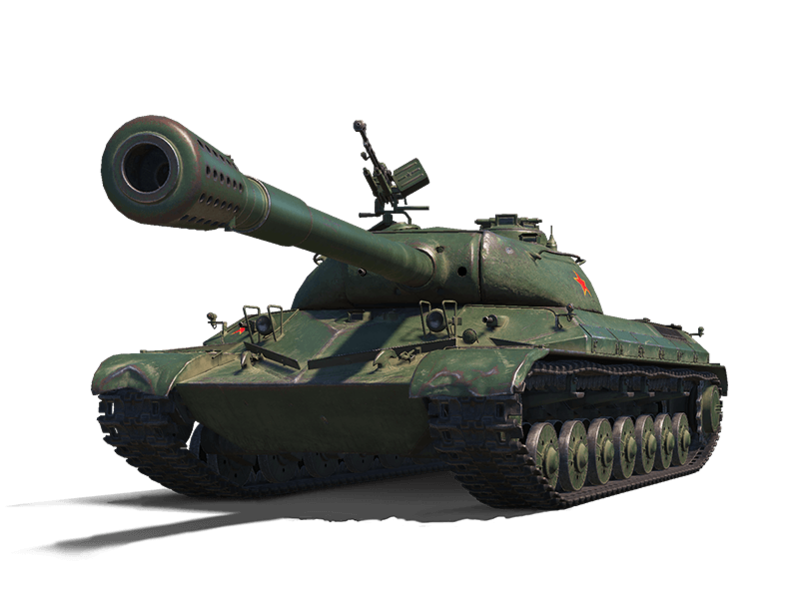 This special will be active from 4 March at 06:10 until 7 March at 06:00 CET (UTC +1).